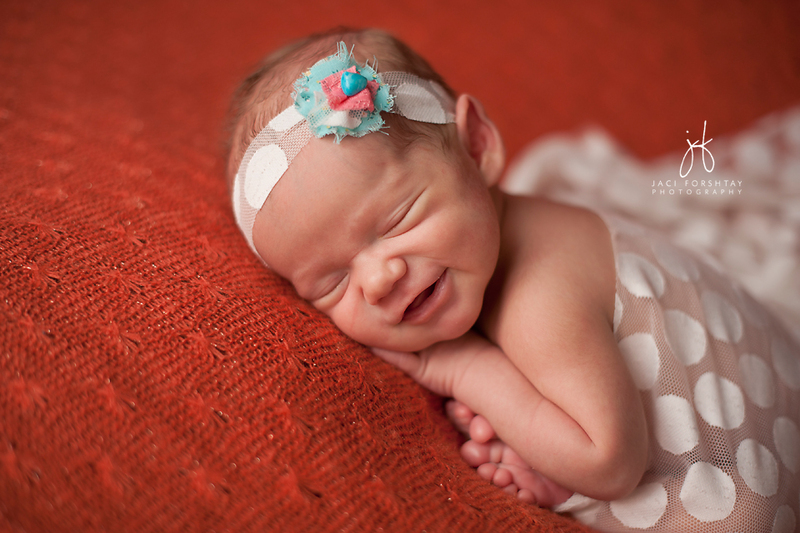 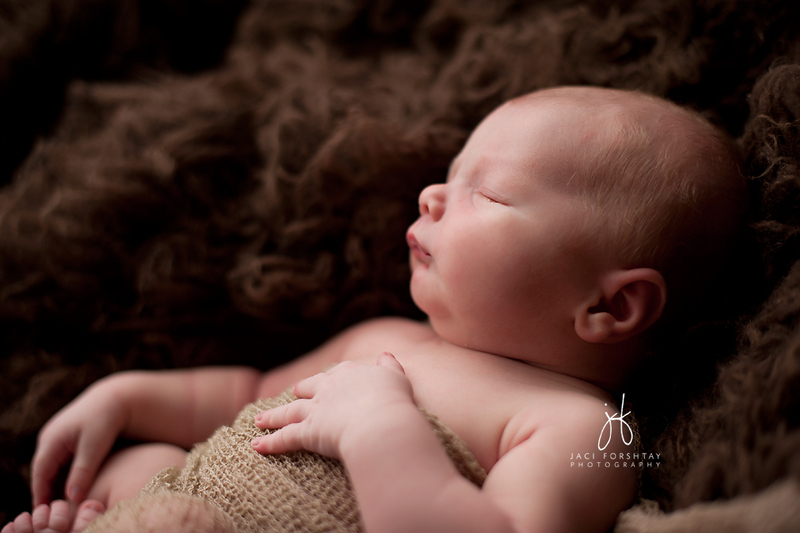 I am so honored to work with some amazing sponsors for this Newborn Mentoring! 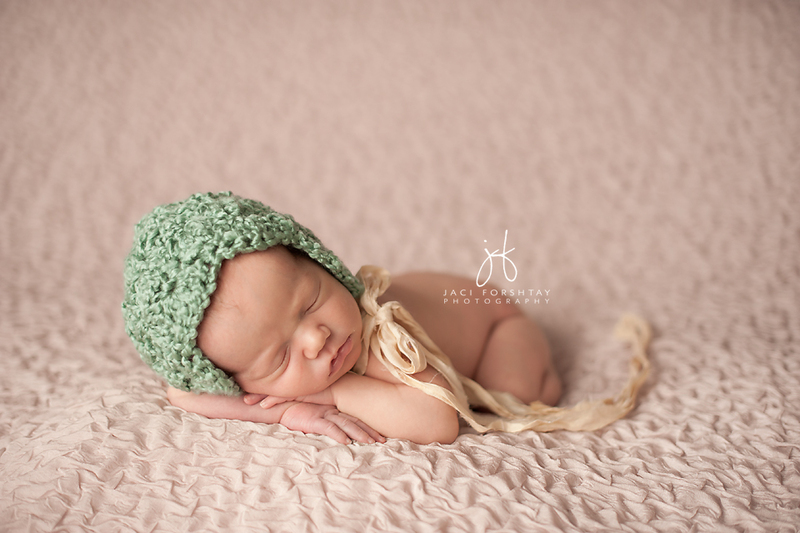 Please do take a look through their shops! 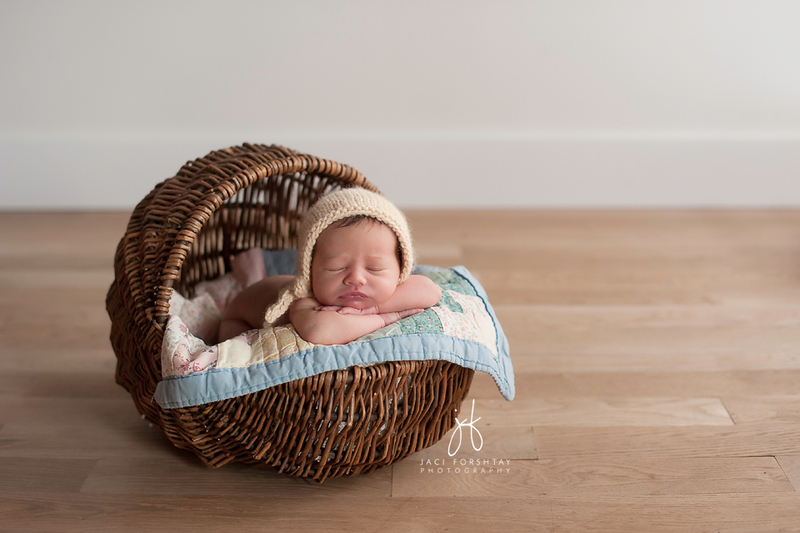 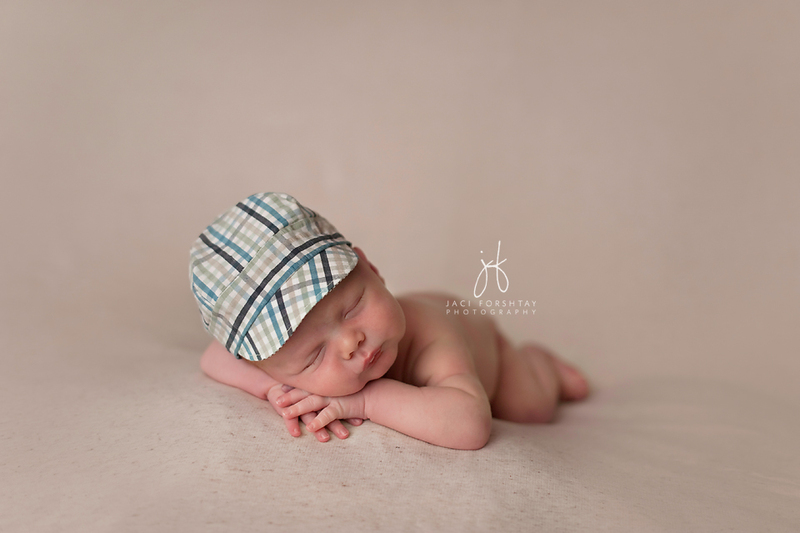 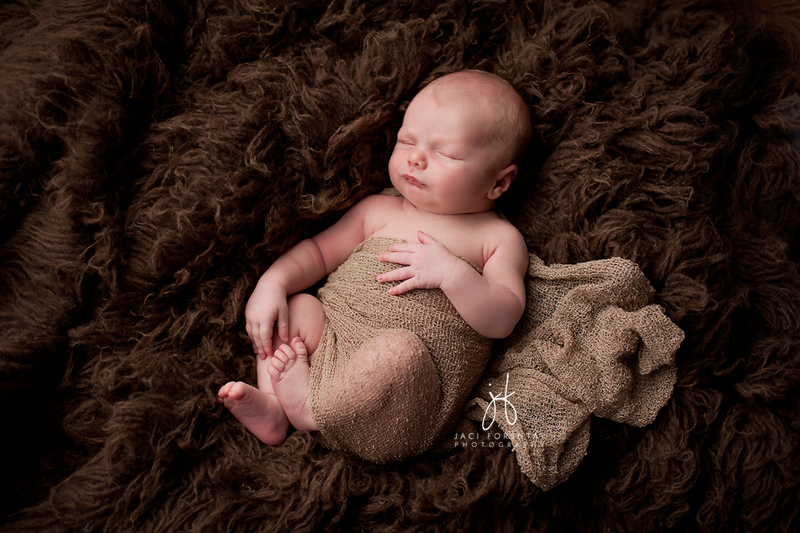 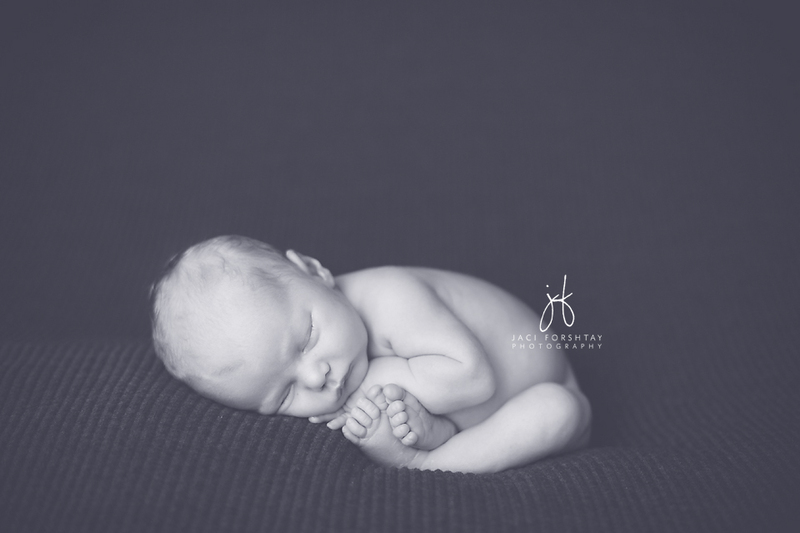 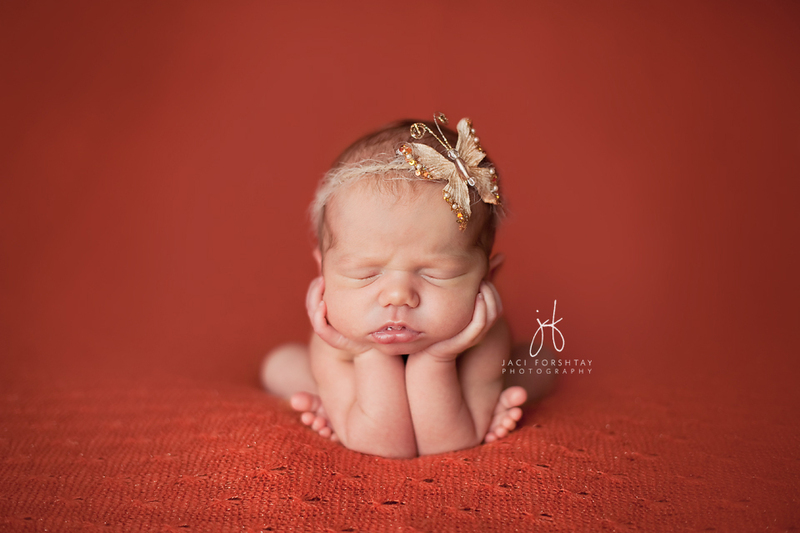 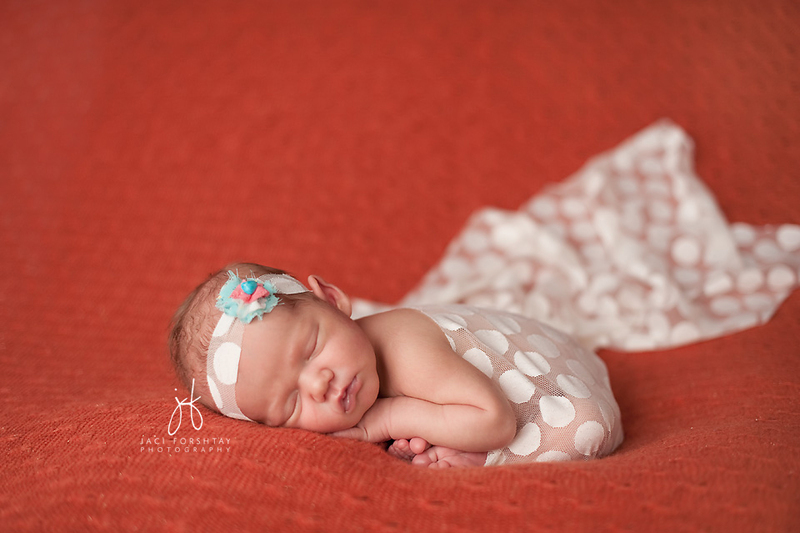 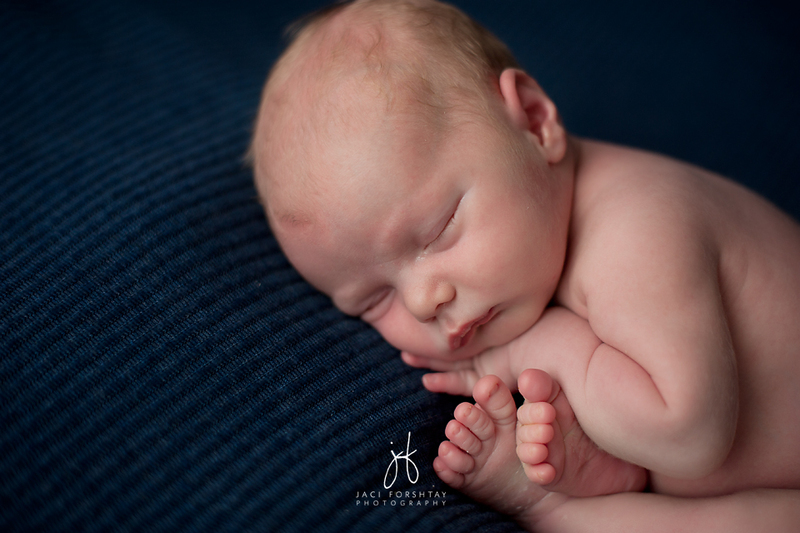 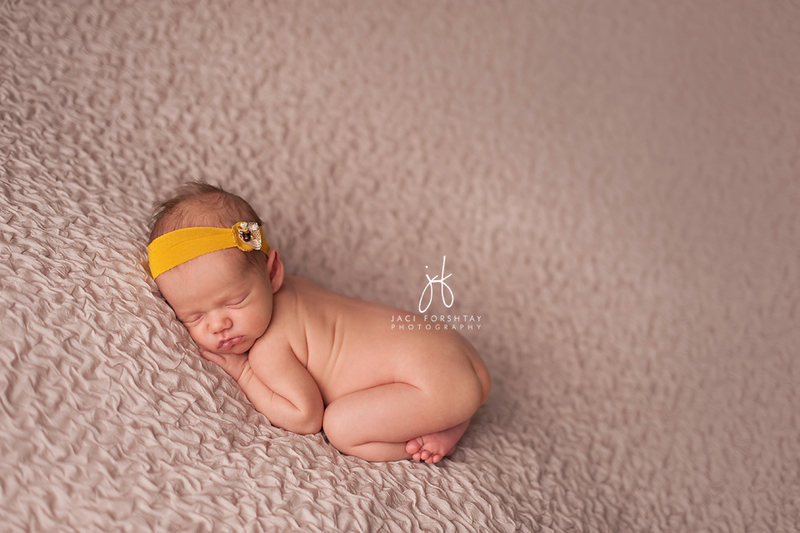 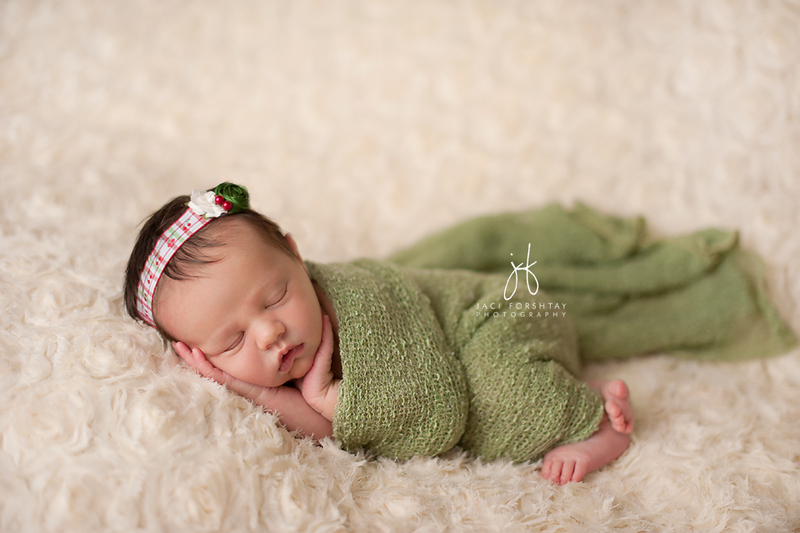 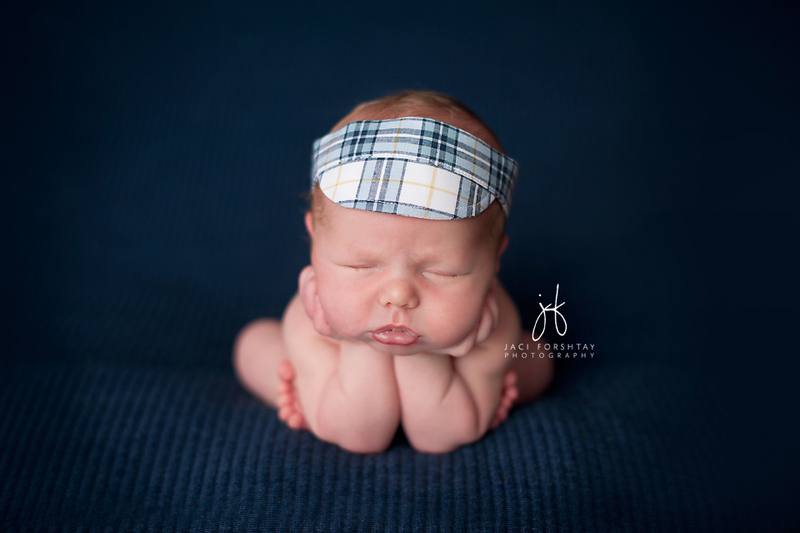 Photographers who are interested in attending one of my Newborn Workshops or a private 1:1 Newborn Mentoring Class, please click here for information on Workshop dates and details.